We are moving into the shady time of year where I live. 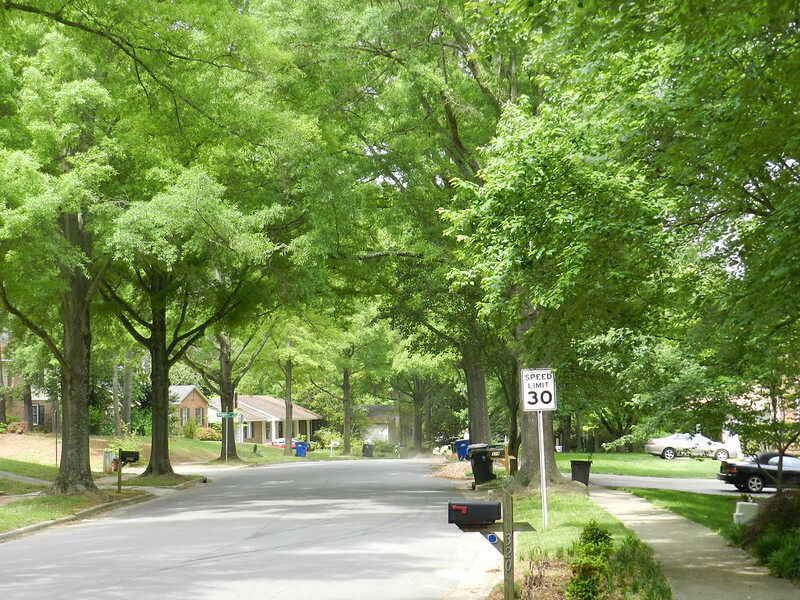 The deciduous trees lining the streets are wearing their new leaves. Click for Nature Notes and click here for ABC Wednesday. Great photo and I love this time of the year when the leaves are bright and green and the sunshine dances through them and leaves all those shadows on the ground. Have a great week Carver! Such an inviting neighborhood especially on a hot summer day! Wow! The green is so soothing! Beautiful shot and trees, I love this type of shade! How gorgeous Carver, it looks like summer! We are way behind in the leafing. That is such a beautiful scene! The trails where I walk Tegan is like that now. I have watched it transform from the bare brown of winter into the shady depths of green trees and bushes. Isn't that wonderful? Gorgeous greenery. So bright and fresh looking. What a great place to go for a walk. That is a very quaint looking neighborhood. 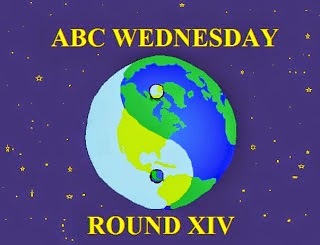 Happy ABC Wednesday and Blessings! Love the greenery and it would be more cooling walking under the trees. What a beautiful view on your street ! That is a wonderful picture Carver, so verdant. I would love to walk along there, lovely. It is a beautiful time of year, lovely picture. It looks summer-y there! We've had snow AND hail this week here in Northern Illinois, but I'm on pins and needles for swimming pool and shade weather. What a great photo! I just love those green big trees! Very evocative of summer! Superb.